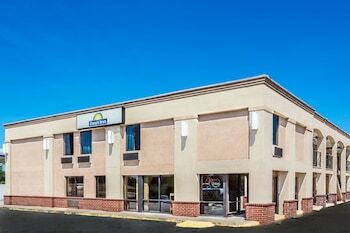 Street Address 58512 Tyler Dr.
With a stay at Days Inn by Wyndham Slidell, you'll be centrally located in Slidell, within a 15-minute drive of Infinity Science Center and Honey Island Swamp. Featured amenities include complimentary newspapers in the lobby and a 24-hour front desk. Free self parking is available onsite.